Welcome to Oakwood Guitar School! Take a listen to the Oakwood Guitar School Student Recordings on Soundcloud! 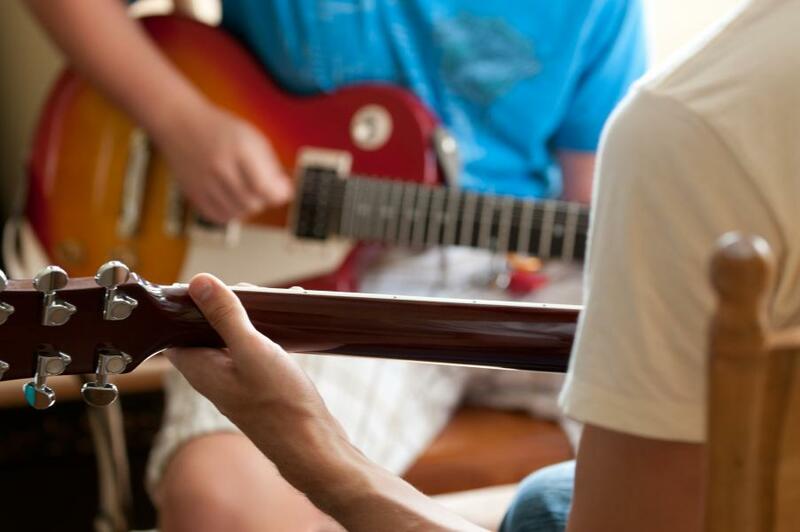 What happens in a guitar lesson? ?